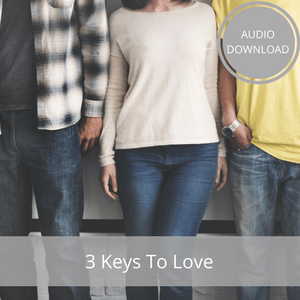 Find incredible encouragement in this audio teaching by Jill Monaco about your identity in Christ. 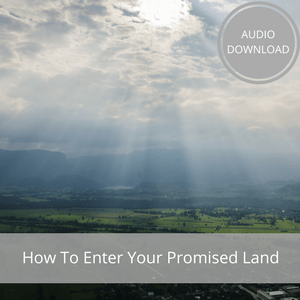 In this teaching, Jill speaks to a women’s blogger conference about what they can learn about their destiny from the story of Esther. 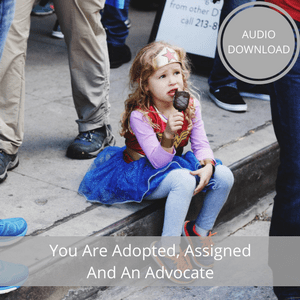 Discover how you are adopted as a daughter of the King, assigned an incredible purpose and an advocate for a need in the earth.